U.S. 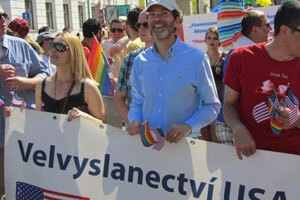 Ambassador to the Czech Republic Norman Eisen marched in the Prague Pride 2103 Parade, carrying the second banner after one held by the organizers. He participated in the first half hour of the march, dropping out about half way but two Prague embassy banners made it to the end, as did another one from the US Embassy in Berlin. The Berlin banner carried sayings by Presidents John F. Kennedy and Barack Obama in support of human rights and gay rights respectively. “Our journey is not complete until our gay brothers and sisters are treated like anyone else under the law,” the sign said next to a stylized picture of Obama. “All men are created equal. The rights of every man are diminished when the rights of one man are threatened,” the banner said next to Kennedy’s likeness. 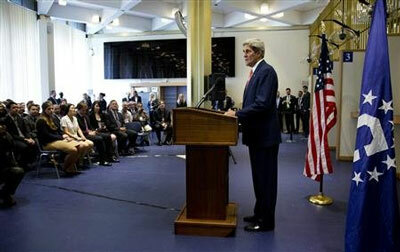 Another embassy banner quoted Secretary of State Hillary Clinton equating human rights and gay rights. In another show of support for gay rights, the Gloriette, a small but highly visible building in the US Embassy complex, is being lit at night in a rainbow of colors until Aug. 18, the end of the week-long Prague Pride Festival. “The Gloriette is a garden pavilion perched high on the hill behind the U.S. Embassy in Prague. It flies the American flag and is the most visible sign of the U.S. presence in the Czech Republic. During Communist rule the Gloriette provided a beacon of inspiration as a symbol of freedom and democracy,” the embassy said on its website. 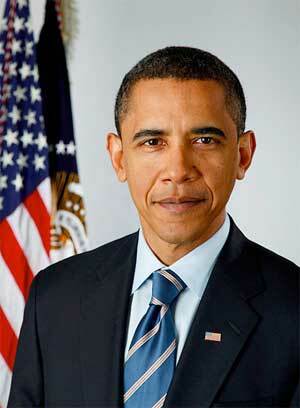 President Obama on Friday rejected calls for the United States to boycott the 2014 Winter Olympics in Russia. “I know that one question that’s been raised is, how do we approach the Olympics? I want to just make very clear right now I do not think it’s appropriate to boycott the Olympics. We’ve got a bunch of Americans out there who are training hard, who are doing everything they can to succeed,” Obama said. Some have said the U.S. should skip the Games in Sochi, Russia, over the country’s harboring of National Security Agency leaker Edward Snowden. 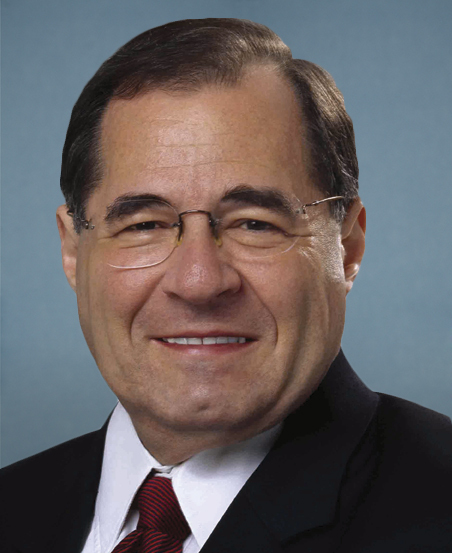 Others have pushed the boycott to protest Russia’s treatment of gays and lesbians. A law passed by Russia in June would ban “propaganda of non-traditional sexual relations.” It would also levy fines on people staging gay pride rallies. Obama spoke out against the law earlier this week and reiterated that criticism on Friday. Obama said gay athletes from the United States could change attitudes in Russia by excelling at the Games. “And one of the things I’m really looking forward to is maybe some gay and lesbian athletes bringing home the gold or silver or bronze, which I think would go a long way in rejecting the kind of attitudes that we’re seeing there,” he said. Obama also said the Russian Olympic team would be weaker if gays and lesbians were not allowed to represent the country.